Romance. Luxury. Napa Valley. Vineyards. You will find a bit of everything during your stay at Senza Hotel. 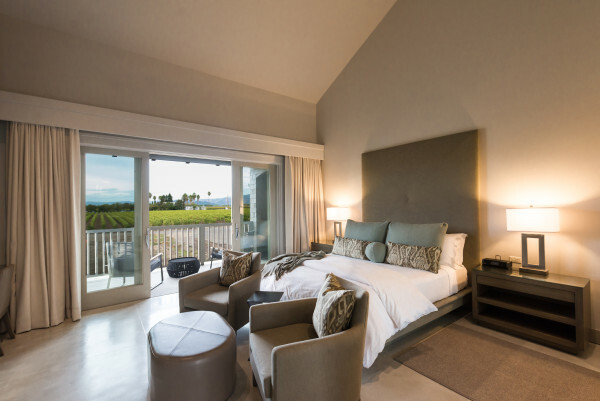 Owned by power couple Craig and Kathryn Hall, more well know for their extensive modernize winery of Hall Wines, and their love of art that can also be found all over Senza Hotel. 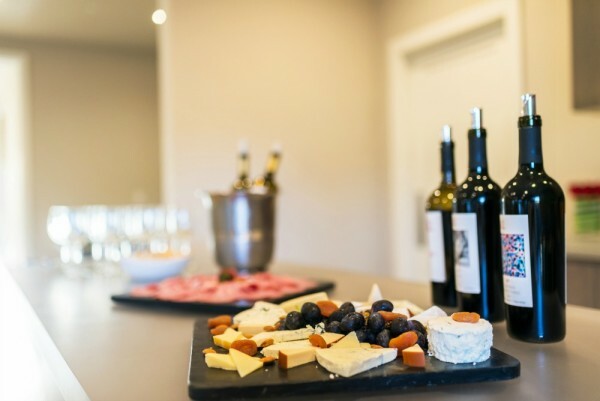 When they purchased the hotel in 2006, under La Residence, they inspired to share the wine experience beyond their wineries (Hall Wines and Walt Wineries.) Through this, they spent the last several years turning the Bed and Breakfast into a beautiful luxury hotel right in the heart of Wine Country. Literally, with vineyards right in their backyard. 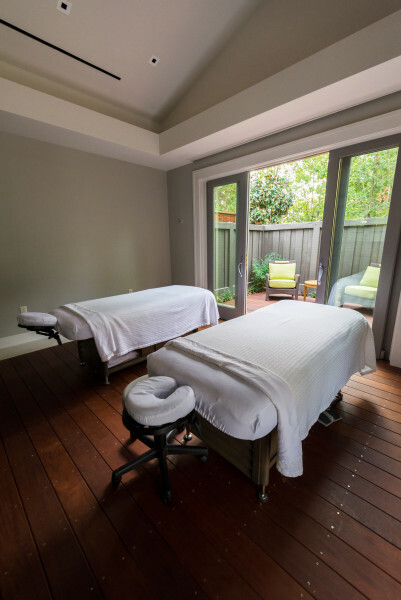 And have no fears, Craig and Kathryn did not forget one of the most luxurious ways to relax in style throughout Napa Valley. 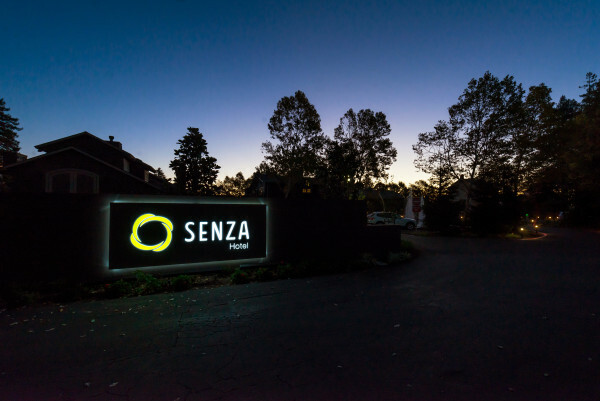 Enjoy a wonderful spa service at the Senza Spa while in town. A complete list of services can be found here. 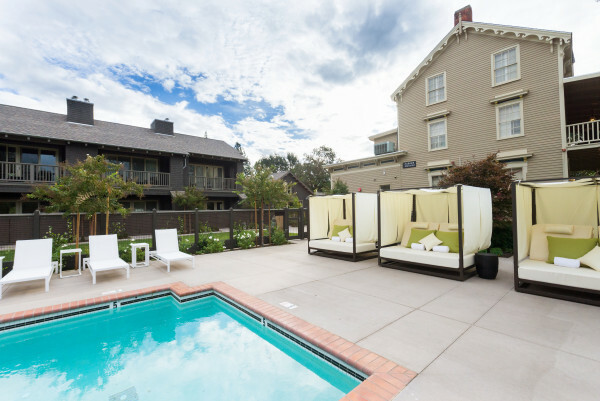 To learn more about Senza Hotel and to book your dream Napa Valley getaway you can learn more here.